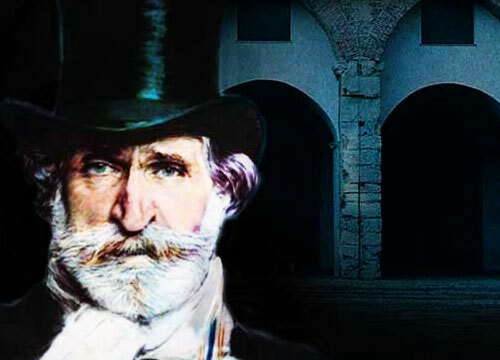 The lecture aims to discuss how Verdi’s third opera, Nabucco, the opera about the conversion of Nebuchadnezzar and freedom to the Israelites, his first real success, was a break from Italian melodrama tradition of 19th century. It will highlight the historical context at a time when the country was striving for its unification and independence, the importance given to the chorus for whom Verdi writes truly strong and impassioned music, echoed in subsequent operas, particularly I Lombardi and Macbeth, and question whether he had a political agenda when he composed the opera. Abraham Borg is a former Ambassador of Malta and senior lecturer in Italian Studies. He studied at the University of Venice, Ca’ Foscari, from where he obtained his D. Litt in Italian Literature with maximum grades, specializing in the development of drama from the 15th to the 20th Risorgimento.